Publishing and marketing a book can be a complicated process. From cover design, to editing, to distribution and pricing; Authors quickly realize that there is a lot to be learned. 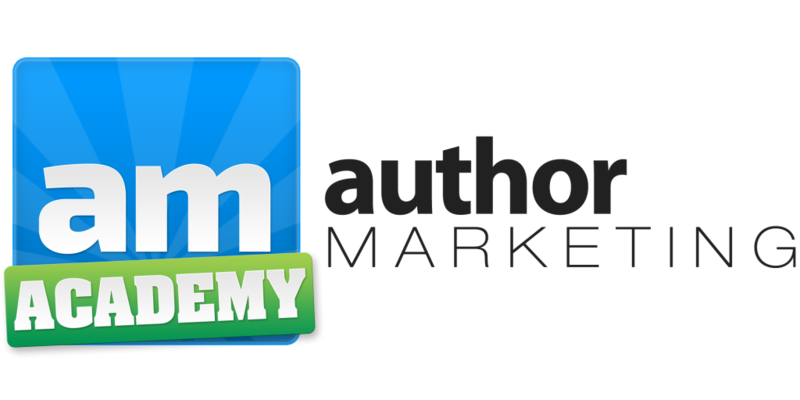 The Author Marketing Academy was created to provide authors of any genre online training to help them craft and market their books. 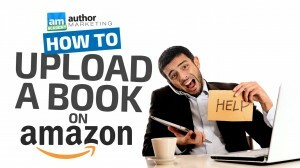 This course will teach you how to upload your book to Amazon’s Kindle Direct Publishing (KDP) platform. 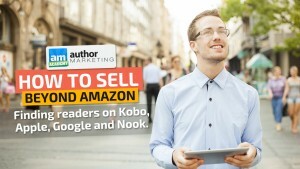 Selling Your First 100 Copies is the course we wish we had when we started publishing. 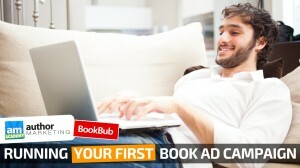 Welcome to Running Your First Book Ad Campaign, a video course that details the basics behind advertising your book. 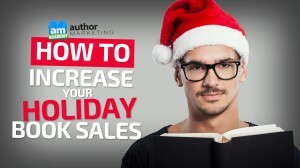 Welcome to How to Increase Your Holiday Book Sales, a video course about growing your sales during the busiest shopping season of the year. 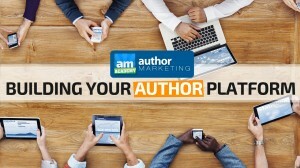 How to Build Your Author Platform is a course that will help you learn more about finding and connecting with new readers. There’s a lot left to do after you’ve hit the publish button on your first book. “The Ultimate Guide to Launching a New Book” a course that teaches you how to get the most out of your book launch when you put it on Amazon or the other platforms. In this course we’re going to go over the basics of selling on non-Amazon platforms.